Are you or do you know Marie de France? Marie de France is a published author of young adult books. 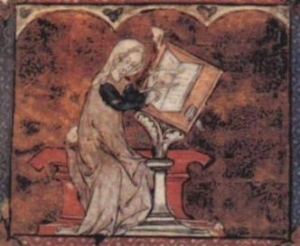 Published credits of Marie de France include Fabulas Medievales (Cuentos, Mitos Y Libros-Regalo) and Proud Knight, Fair Lady: The Twelve Lais of Marie de France. To edit or update the above biography on Marie de France, please Log In or Register.